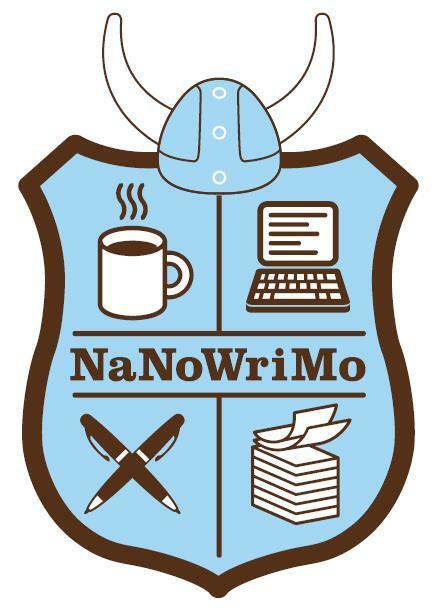 NaNoWriMo – who’s taking part and what do you plan to write? Well that’s all I really had to ask. 🙂 who’s taking part in NaNoWriMo? Also, What genre are you planning to write and do you have any idea what you’re going to write about? Me, I’m a romance writer. This year I’m going to write a tragic romance brought about by an avalanche. This will be a challenge for me as I usually write sweet, happy ending romances. Hurting / killing off any of my characters I grow attached to is so hard. But I almost have my story planned and I’m excited about the challenge. So anyway, leave your comments below. This isn’t a means to steal ideas. This is just a lighthearted discussion so we can see the varying ideas people have. Perhaps it will give all NaNoWriMo participants a little encouragement. The best part about NaNoWriMo is that there is nothing you can’t write about. So don’t be afraid of writing ‘out there’ stories, just do it!